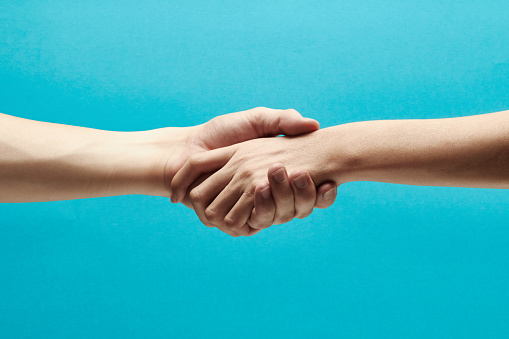 We are always pleased to have Colorado Ovarian Cancer Alliance mentioned in the media. Thank you for your interest! COCA was established in June of 2005 as a 501(c)(3) nonprofit organization whose mission is to promote awareness and early detection of ovarian cancer through advocacy and education while providing support to people affected by ovarian cancer. COCA offers ovarian cancer support groups, called Nicki’s Circle. Nicki’s Circle is a safe place for women with ovarian cancer and their caretakers to meet other women and share their experiences, fears, and hopes, as well as information. We offer a number of monthly support group meetings in the Denver metro area, Boulder, and Fort Collins in addition to monthly telephone support groups. These groups are professionally led and are free of cost to participants. In 2012, COCA established the COCA Cares Financial Assistance Program to assist Colorado women diagnosed with ovarian cancer who find themselves in a situation of critical financial need due to the hardship of their ovarian cancer diagnosis. The program grants $500 per month for up to (a lifetime limit of) 6 months. Bills are paid on behalf of the client directly to vendors. Jodi's Race for Awareness™ was the inspiration of Jodi Brammeier, a Colorado native, who was diagnosed with ovarian cancer in 2008 at age 41.She was unaware of the vague and often misdiagnosed symptoms. Since there is no accurate screening test for ovarian cancer, Jodi made it her mission to raise awareness of the risk factors and symptoms through this 5K and 1 mile run/walk. She believed she would have caught the cancer earlier had she only been more aware of the signs and symptoms. Her hope was for other women to find their cancer when odds of survival are much better, in hopes that some of the 22,000 women diagnosed each year might stand a chance to win the fight against this deadly disease. The inaugural race was held in June 2010 with a record number of participants for a first time race. Jodi had a bold vision, and what an event this has become! 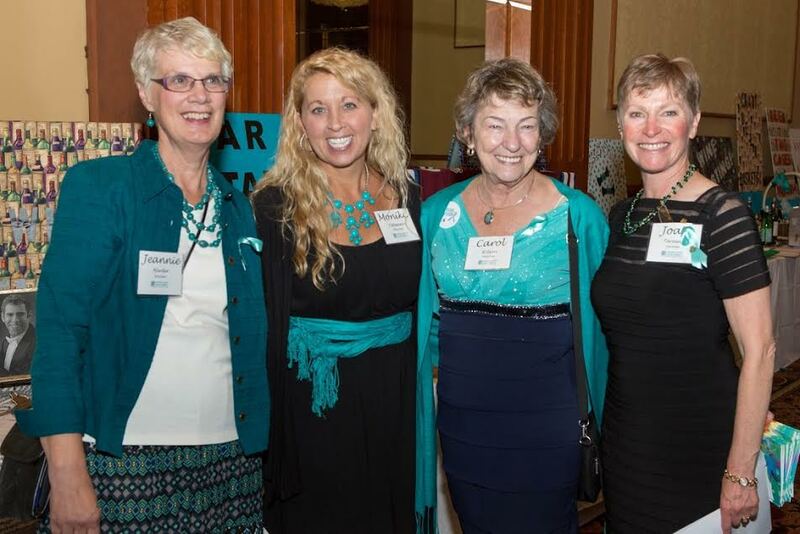 We have grown more than 20% each year to 3,000 participants and have raised over $700,000 to increase awareness and support women in Colorado affected by ovarian cancer. While we tragically lost Jodi to ovarian cancer shortly after the first race, her legacy lives on as we gather at City Park the first Saturday in June each year to rally around the brave women who are fighting this deadly disease and remember the women who have passed on. We ask you to stand proudly with the Colorado Ovarian Cancer Alliance to raise awareness of the symptoms and risk factors of ovarian cancer, keeping Jodi’s dream alive. COCA presents “Survivors Teaching Students: Saving Women’s Lives” (STS) to medical students at the University of Colorado. The goal of this program is to enhance medical students’ understanding of ovarian cancer symptoms and risk factors in order to encourage earlier diagnoses, with an effort at lowering the death rate for this disease. STS brings ovarian cancer survivors into the classroom to share their stories and answer questions about their diagnoses and treatment. We advocate for access to health care, for ovarian cancer awareness programs, and for expanded funding for ovarian cancer research into developing a cure and a reliable screening test. COCA is a partner-member of the Ovarian Cancer Research Alliance (former OCNA and OCRF), and COCA has participated in OCNA’s “Lobby Day,” visiting our Colorado Senators and Representatives on Capitol Hill in Washington, D.C. We are active in the Colorado Cancer Coalition, the Colorado Consumer Health Initiative, the Colorado Chronic Care Coalition, and the American Cancer Society’s Cancer Action Network. 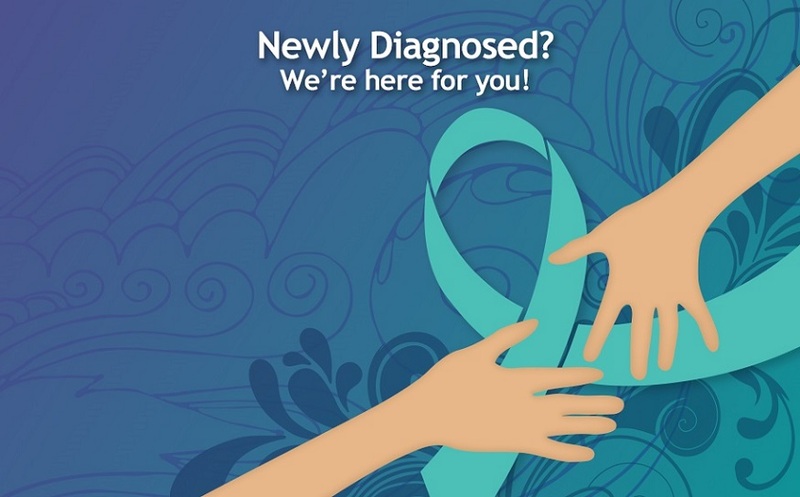 Because there is no screening test for ovarian cancer (Pap Smears do NOT detect ovarian cancer! ), COCA works to make more women aware of the symptoms of the disease (including bloating, abdominal and/or pelvic pain, eating difficulty/feeling full quickly, and/or urinary urgency or frequency). Our trained volunteers talk to women first hand at events like the 9Health Fair, women’s conferences, and medical meetings. We have developed a series of brochures and symptom cards that are handed out at various events. Through our public relations efforts, information about ovarian cancer and its symptoms has appeared in the print media and on television and radio.